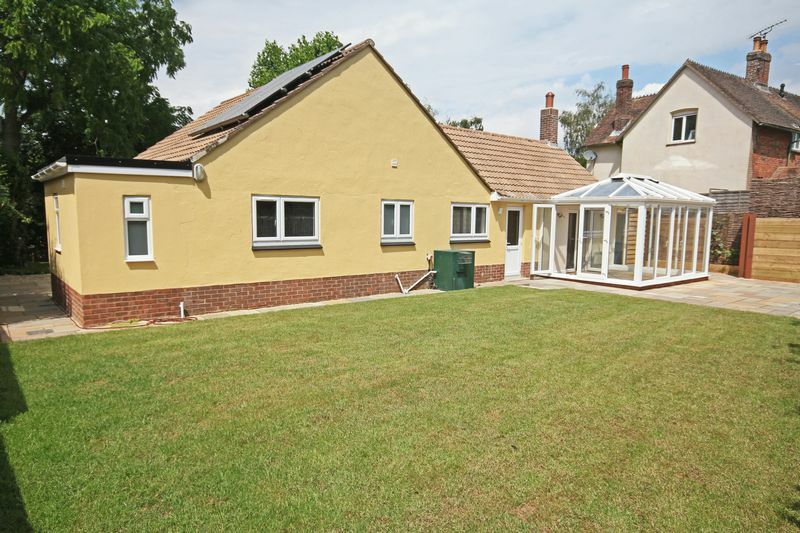 A recently renovated and refurbished detached bungalow within the New Forest National Park. 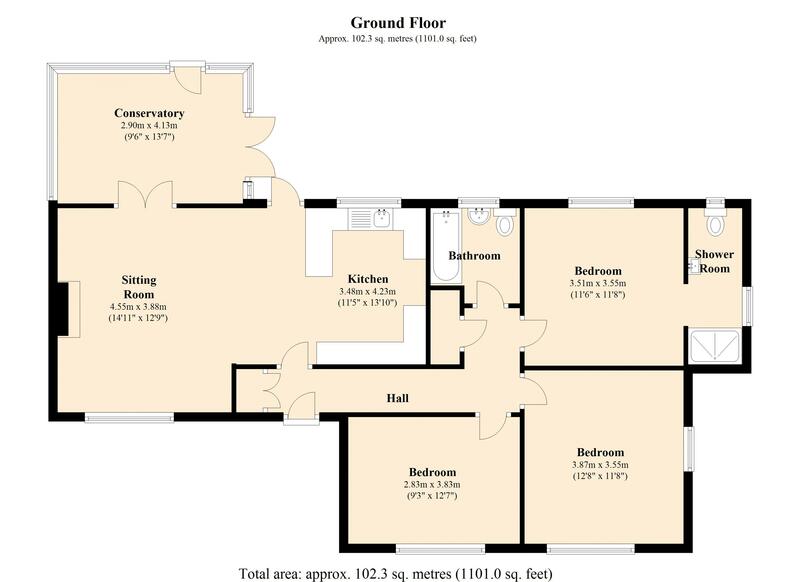 Hall, open plan living/kitchen/dining room, conservatory, master bedroom with en-suite shower room, 2 further double bedrooms and family bathroom. Garden of approximately 0.20 acre. Carport. Generous driveway. Upvc double glazing. Oil fired central heating. EPC band D.
Outgoings: Council tax band: F Amount payable : 2018/2019: £2455.04 Services: Mains water and electricity. Private drainage. Oil fired central heating. 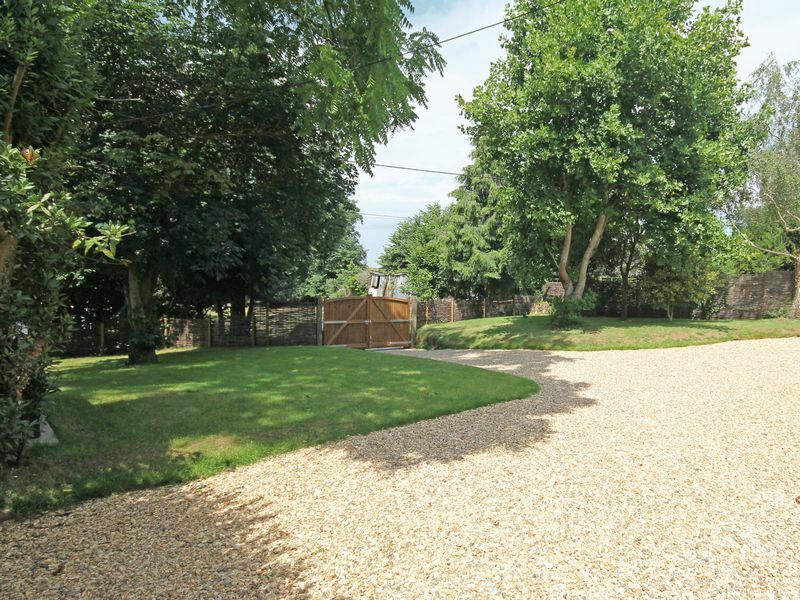 Location: The property enjoys a very pleasant semi-rural location within the village of Stuckton, immediately to the south of Fordingbridge and just within the New Forest National Park boundary. To locate: From our office in Bridge Street, cross the medieval bridge and continue under the flyover, taking the first turning right an immediately left into Stuckton Road. Continue for approximately 1 mile before turning left after The Three Lions restaurant and the property will be found on the right hand side after approximately 1/4 mile. Nearby Fordingbridge provides excellent local facilities including a variety of shops, a building society, public library, medical centre & churches of various denominations. The local schools - Infant, Junior, the Burgate Secondary School & Sixth Form Centre - are located on the northern edge of the town. 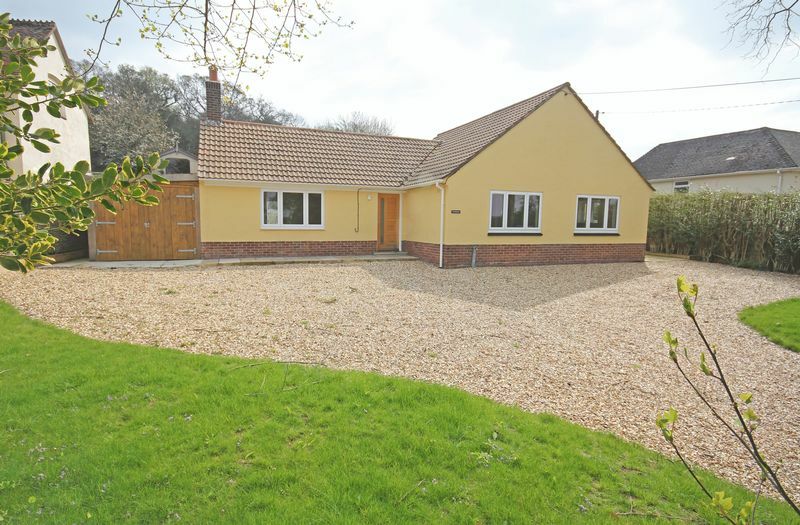 The property is convenient for access to a number of important centres with Salisbury some 11 miles to the north, Ringwood & Bournemouth 6 & 17 miles respectively to the south whilst Jct 1 of the M27 can be reached at Cadnam, approximately 10 miles via the B3078. 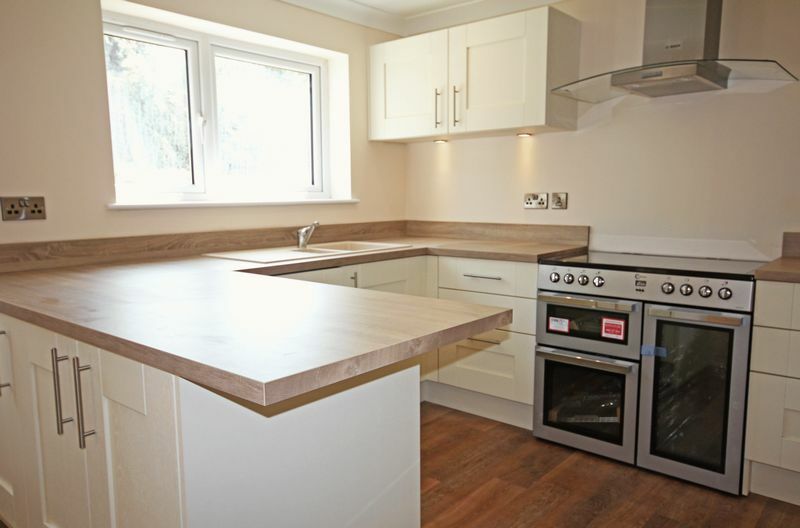 Hyperion has been renovated and modernised throughout and now offers a contemporary bungalow with open plan living accommodation leading to a conservatory and large outside entertaining area. The property has received new central heating with a oil fired boiler located externally, upvc windows, fascias and soffits, PV roof panels. 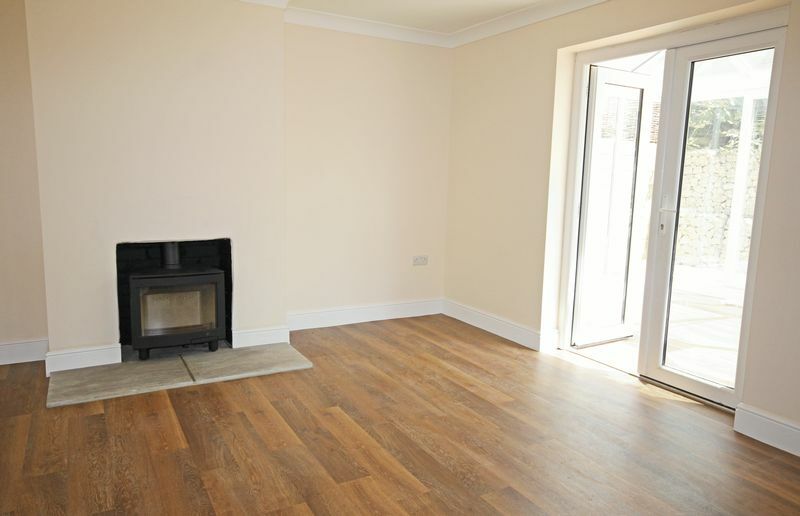 Oak internal doors and Karndean flooring throughout the living accommodation with the bedrooms being newly carpeted and the bathrooms fully tiled. ACCOMMODATION: Oak entrance door to: Hall: Cloaks cupboard with radiator. Storage cupboard. Radiator. 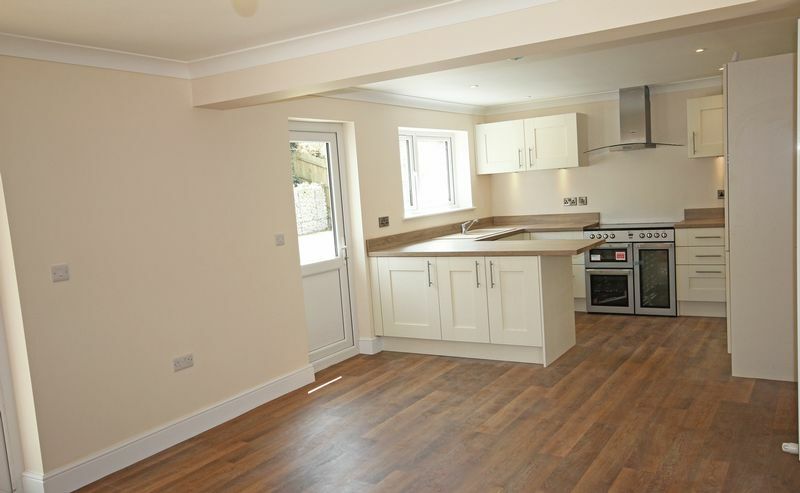 Open plan kitchen/living room: Kitchen area: Fitted with a range of units including base cupboards, drawers and wall units finished in cream. Integrated dishwasher and washing machine. Fridge and freezer. Electric range cooker with cooker hood over. 1 1/2 bowl poly carbonate sink. Laminate working surfaces. Living area: Wood-burning stove sitting on stone hearth. 2 radiators. French doors leading to; Conservatory: Electric heater. French doors to patio and garden. Bedroom 1: Radiator. 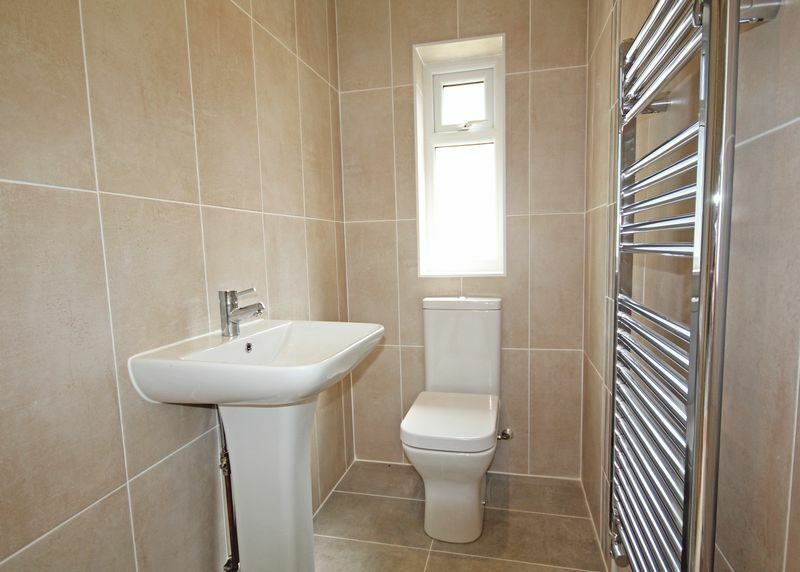 En-suite shower room: Fully tiled with shower enclosure and rain shower, WC. Pedestal washbasin. Bedroom 2: Radiator. Bedroom 3: Radiator. 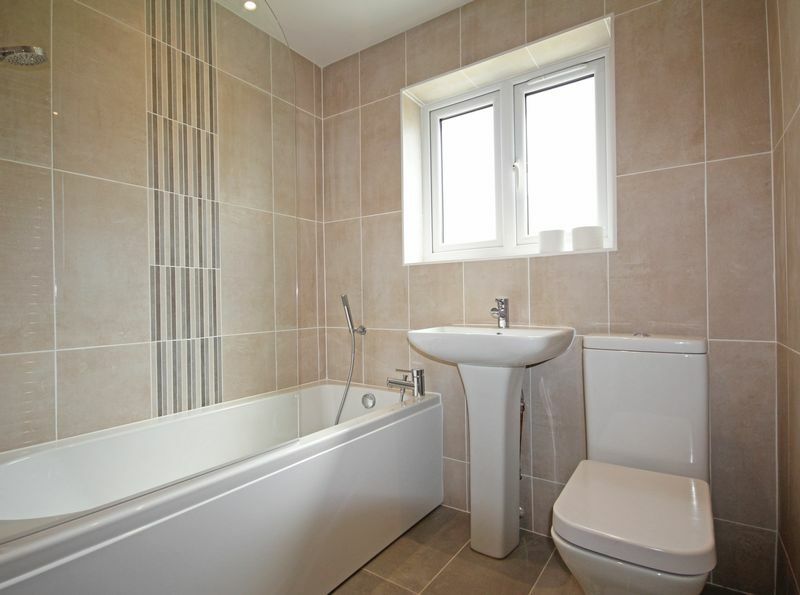 Bathroom: Fully tiled with panelled bath and rain shower over. WC. 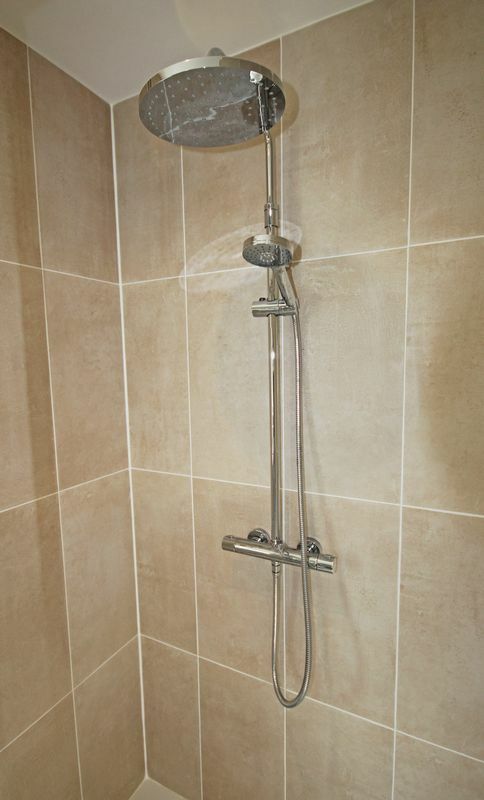 Ladder style heated towel rail. Pedestal wash basin. 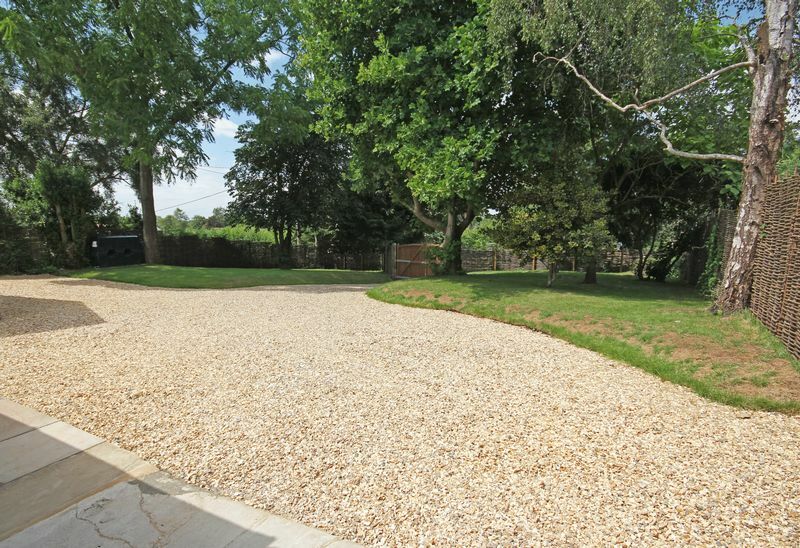 Outside: The property is approached from the lane through timber gates which lead to a large gravel driveway providing generous parking and access to a timber car port. 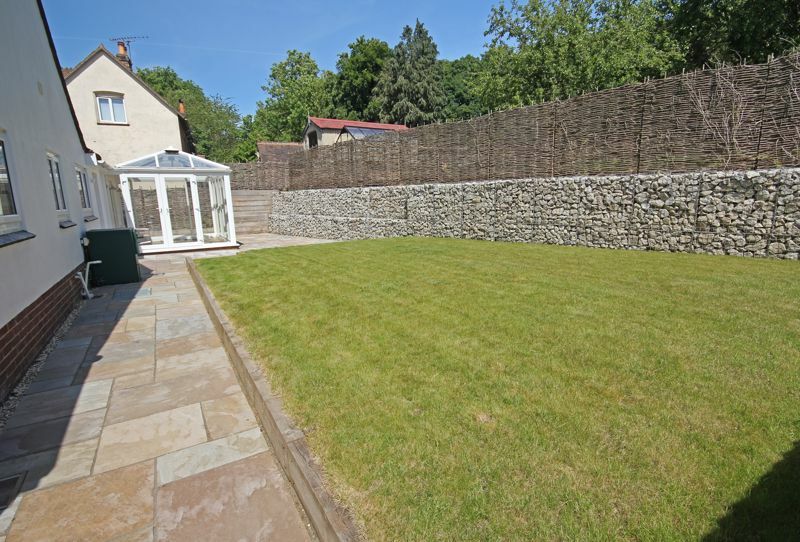 The front garden is laid to lawn with established trees and offers views across the Avon valley. 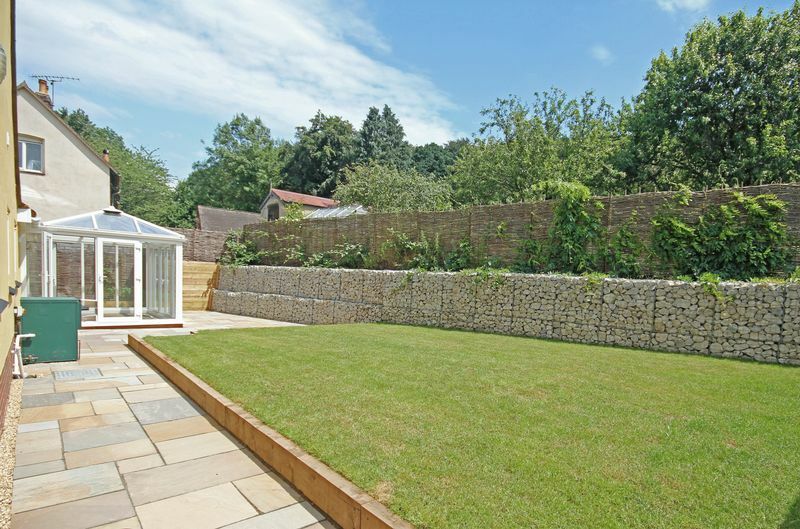 The rear garden is laid to lawn with a large patio area adjoining the kitchen and the conservatory. Oil fired boiler. Oil tank.